OLIMEX (www.olimex.com) is company dealing with electronic design and production. We have many products with open source hardware and software. You've all heard that it is now possible to buy a #FreedomBox from @olimex. 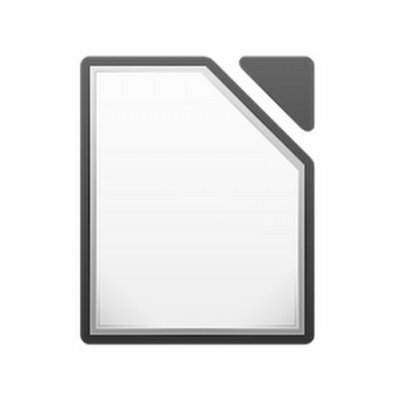 But what if you want to test FreedomBox on a VM before buying? Good news: a journalist has written excellent instructions for this. 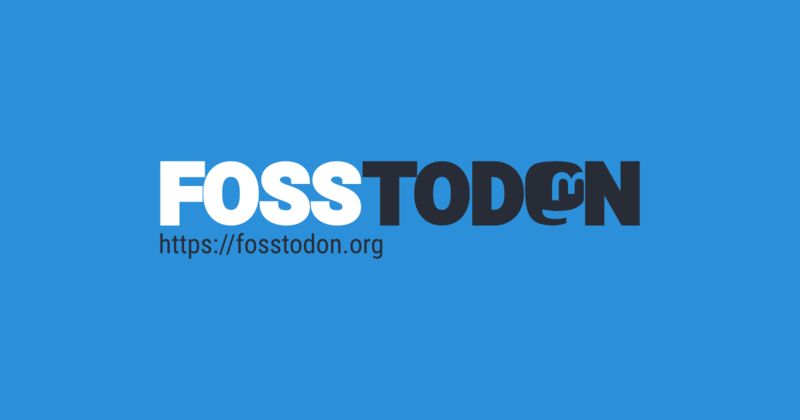 READ: "How to run FreedomBox as a VirtualBox VM"
@telent we do mostly Allwinner boards as Linux-Sunxi community is biggest and most friendly. Most SOC manufacturers offer same poor Linux support (including Allwinner) all mainline efforts for Allwinner SOCs are done by Linux-Sunxi community. This is the reason we always prefer Allwinner SOC vs others. It makes no sense to make OSHW hardware boards when they will run Linux with Android kernels full of binary blobs. 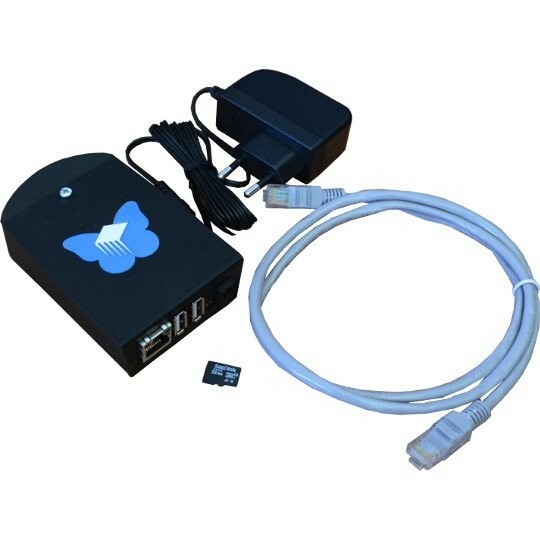 @bootlin did wonderful job by opening the video decoding drivers for Allwinner VPU https://bootlin.com/blog/allwinner-vpu-main-goals-delivery/ but FreedomBox is not intended to be video player although hardware is capable. GPU in ARM is not used for MPEG decoding. @sylveon because it&apos;s ARM Low Power and consumes only about 1.5W of energy! Normal computers has 300-500W power supply. Being Low Power allow it to run 4-5 hours on small LiPo battery like having UPS. Friday Guess What is This https://olimex.wordpress.com/2019/04/19/its-friday-again-and-time-for-our-guess-what-is-this-quiz Challenge your luck and win eduArdu Arduino compatible educational board! @bradfa hey random.org just slected you as winner please send us your address to info@olimex.com so we can send you the prize! FGWITQ a.k.a. Friday Guess What Is This Quiz. Challenge your luck and see if you can get one of our newest ESP32-POE-ISO board for free! 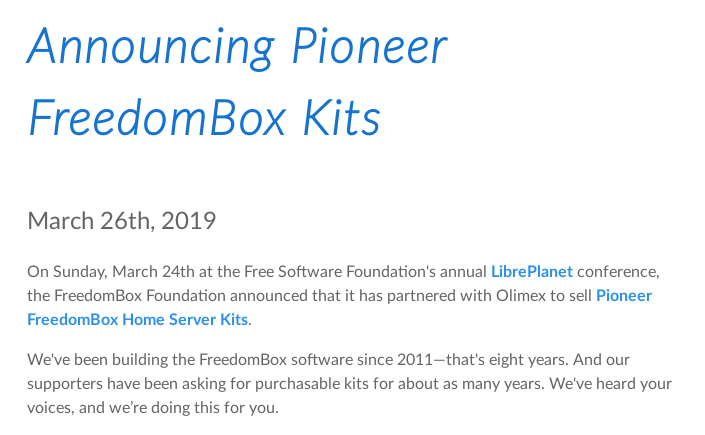 On Sunday, March 24th at the @fsf's annual #LibrePlanet conference, the FreedomBox Foundation announced that it has partnered with @olimex to sell Pioneer FreedomBox Home Server Kits. @oros @freedomboxfndn this simple is not true, calculate what will cost to get Raspberry with native SATA performance, native Gigabit Ethernet performance and UPS power supply backup for 4-5 hours and compare the prices? Or compare the number of filtering capacitors Orange Pi has and OLinuXino - one is build simple to be cheap, the other to be reliable. At #LibrePlanet, the Freedombox Foundation announced some exciting news: you can soon buy #FreedomBox kits! This has been years in the making. We're very proud to partner with @olimex, a company which makes open source hardware. > This is the DENX U-Boot and Linux Guide to Embedded PowerPC, ARM and MIPS Systems.